This 2,650sq ft commercial office space rental is located right in the heart of downtown Middletown and offers 10 on-site parking spaces. With a total of 5 offices, a reception area, a kitchenette and plenty of open space this property would be ideal for any small to mid-sized business. 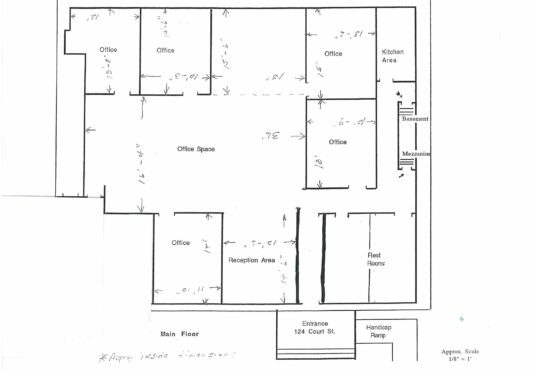 The building is located just a short walk across the street from the Middletown Superior Court making it an ideal location for an attorney’s office. The landlords reside locally and are open to allowing alterations to suit the right tenant. 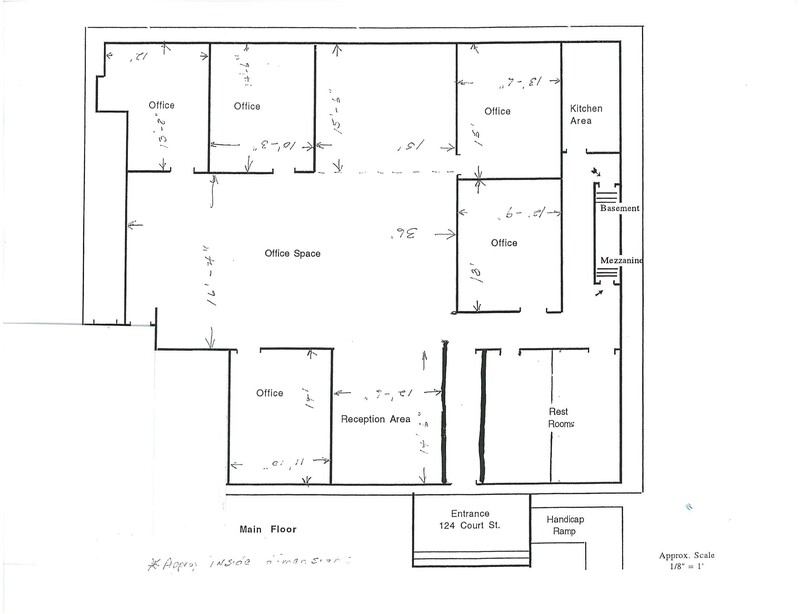 There is also a basement space that will be coming available shortly. Let Harding Development Group List Your Property.